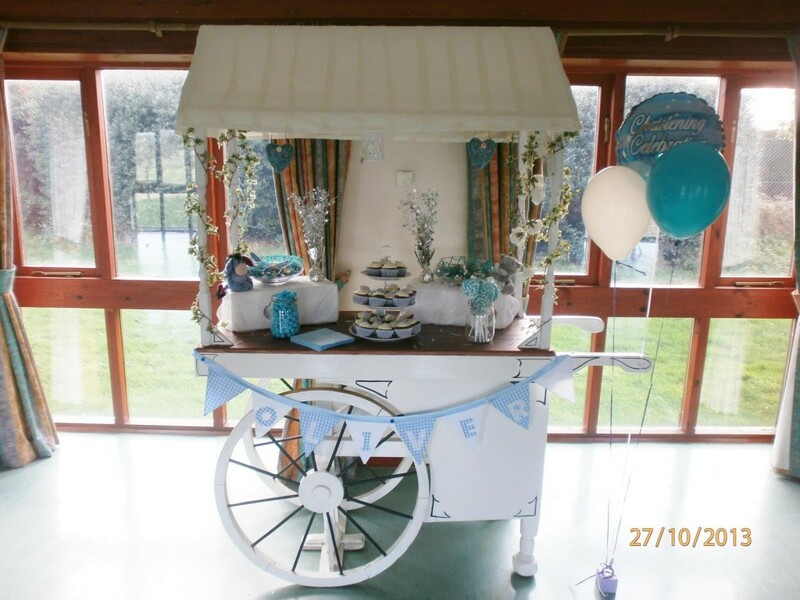 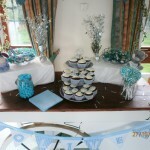 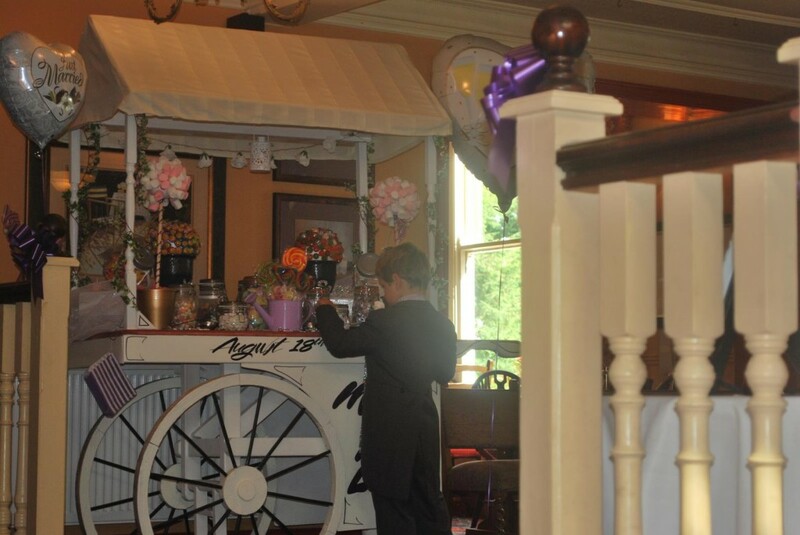 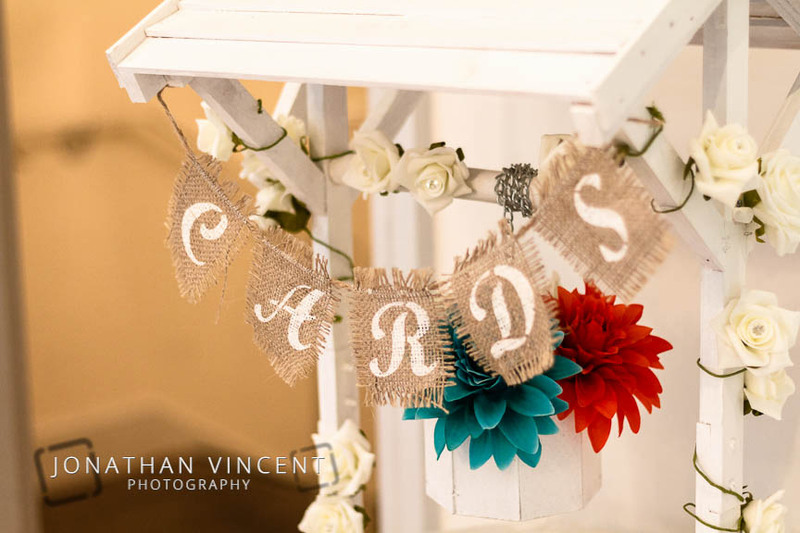 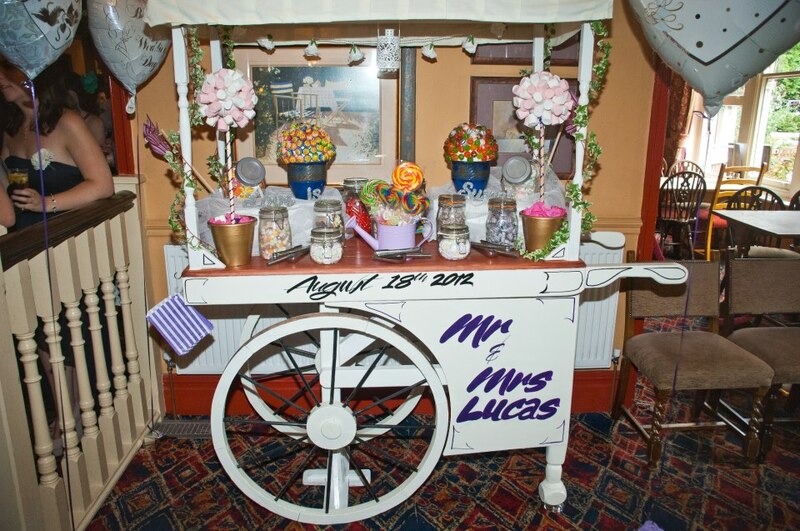 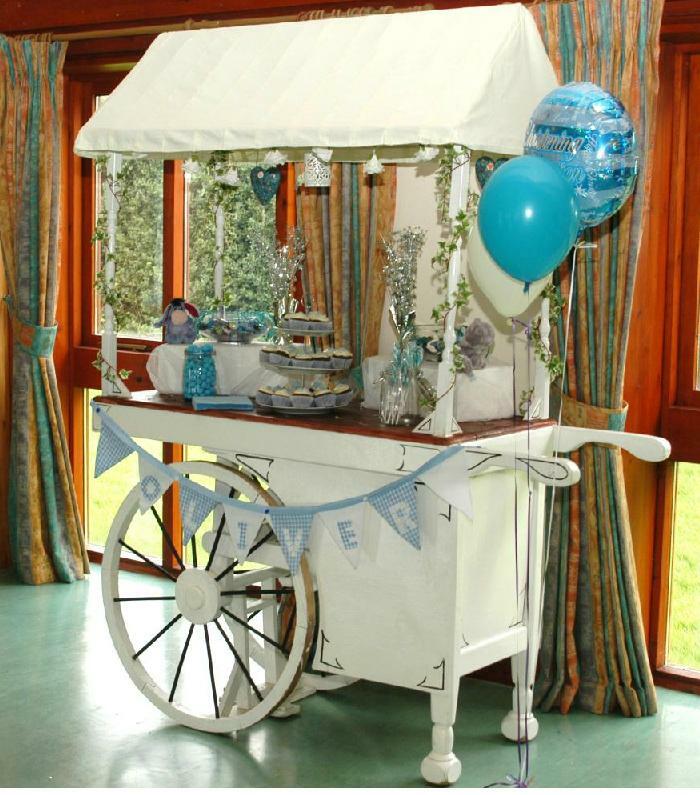 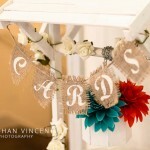 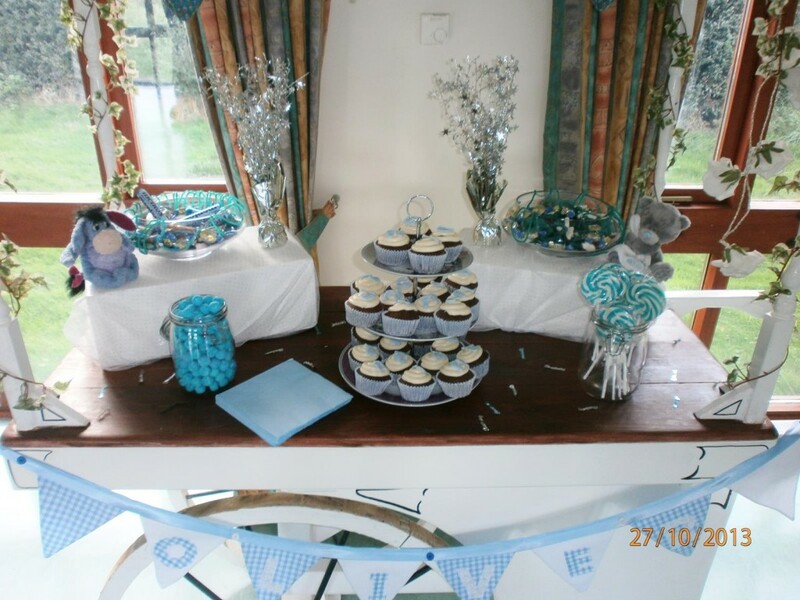 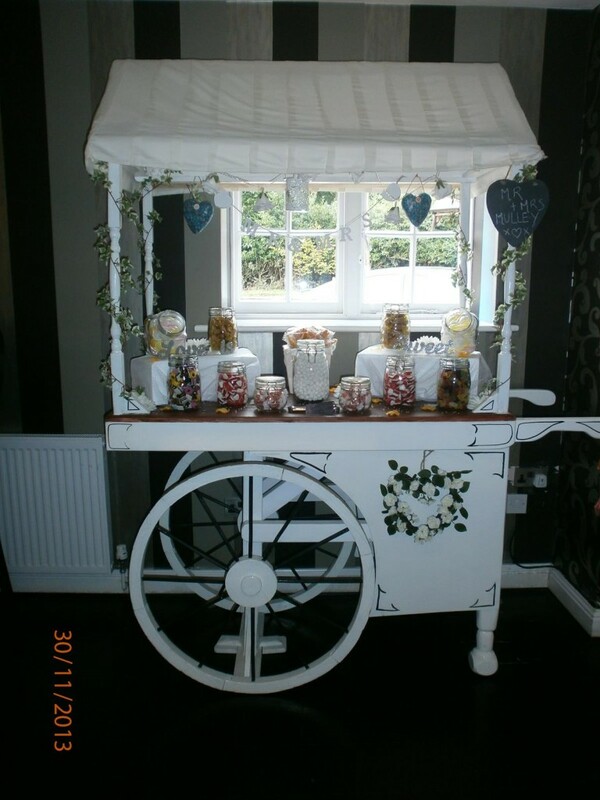 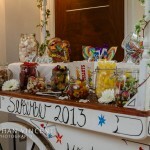 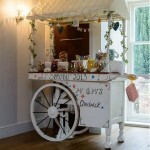 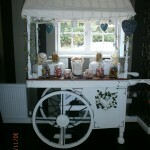 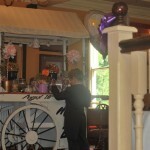 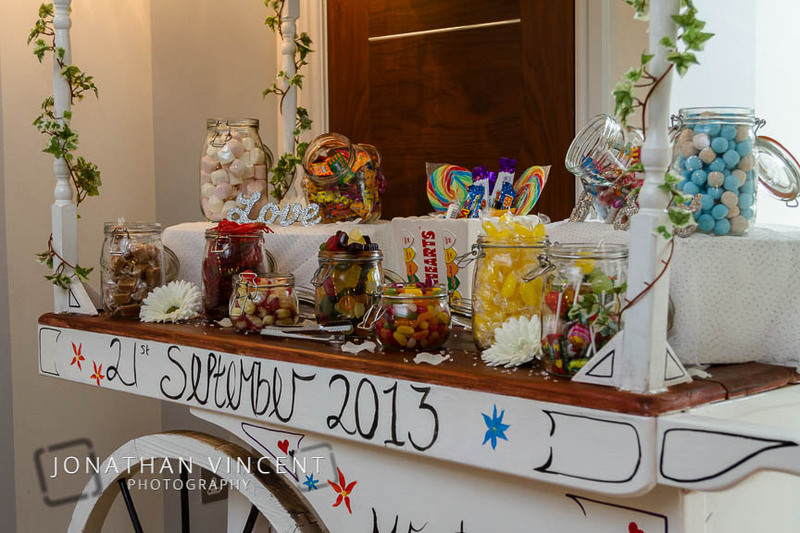 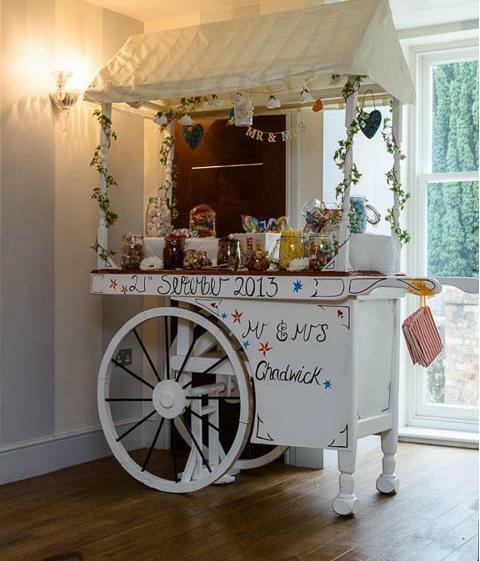 We hire a beautiful hand-made New Forest Sweet Cart, this is delivered and set-up at your venue with or without sweets. 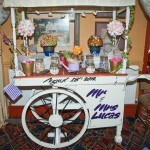 You can choose from a wide range of packages of sweets. 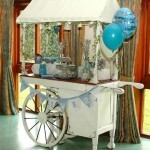 You can hire just the wishing well on its own or free if you hire the sweet cart and a package. 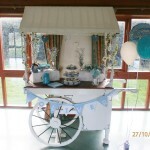 Please feel free to contact us or use our enquiry form for more details.